beloved father of our member, Avi Katz. scheduled to arrive at Ben Gurion Airport at 4:20pm. Avi can be reached at 917-543-6398, avikatz@aol.com . To offer chessed, please contact Debbie Nachbar at 201-951-7878. 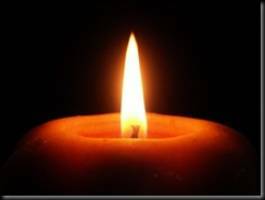 May the Katz family be comforted among the mourners of Tzion and Yerushalayim.